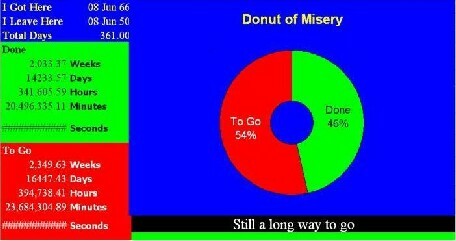 Miserable Donuts: Need a reminder? Ralph Peters (LTC, USA, ret) is right: a Marxist or Communist (or even a Socialist) can eventually be convinced he's wrong, and maybe change sides. But a man who fights for blood (the tribe, the clan) and faith (Islam) can't. There's only one sure way to beat him.